Ideal for working on water company potable water sites. 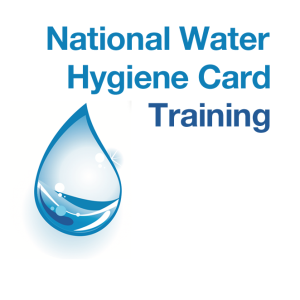 More frequently you will be refused access to site and be unable to start working unless you have a valid National Water Hygiene Card. 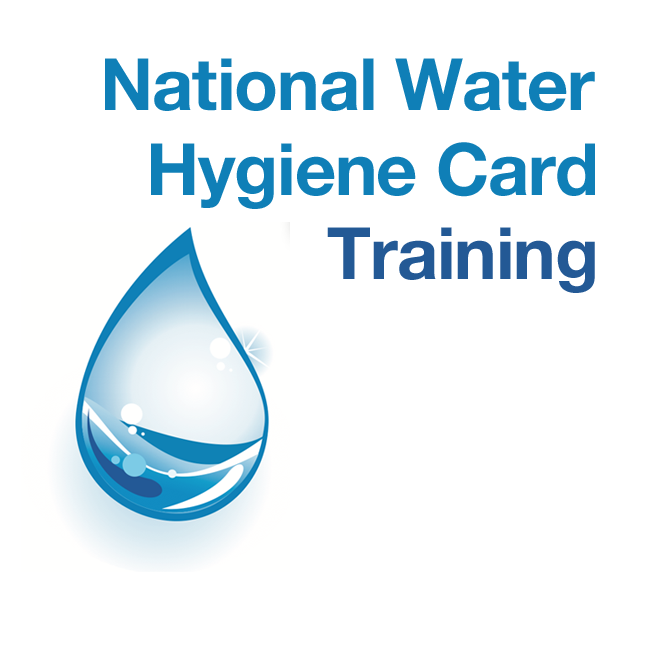 The national water hygiene card was introduced in 2006 at the request of the major water companies to avoid the problems associated with each company having its own card system. The course provides information and instructions on the hygiene precautions to be taken to avoid the contamination of drinking water. On successful completion of the course attendees will receive a ‘cover note’ lasting 45 days, that enables them to work on clean water sites and assets. The card will be sent to the client about five weeks after the course.